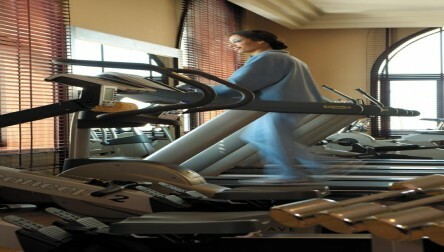 Includes access to the infinity pool & the fitness club. 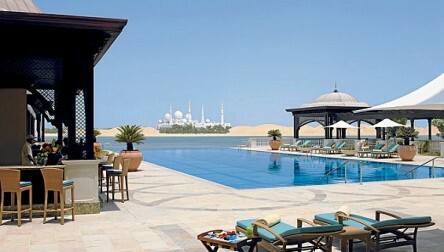 There is a great pool bar, with extensive view of Sheikh Zayed Grand Mosque. 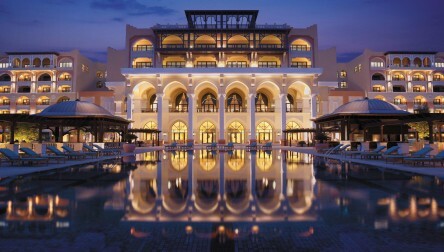 We hope you enjoy your Pool Day Pass at Shangri-La Hotel.Includes access to the infinity pool & the fitness club. We hope you enjoy your Pool Day Pass at Shangri-La Hotel.